Seeking asylum is by no means an easy undertaking. Those attempting a bid for asylum must prove that they face persecution in their native country. The U.S. government allows individuals and their families to apply for asylum if they believe they are in danger due to their political beliefs, race, religion, nationality or membership in a particular social group. Whether you already reside in the U.S. illegally or are entering its ports, having experienced legal representation in areas of asylum and immigration can improve your chances for a positive outcome. 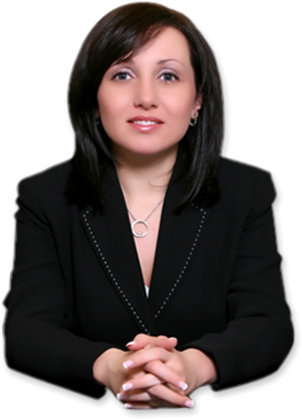 Committed lawyers from the Law offices of Alice Antonovsky can analyze your personal case and guide you through the process in order to determine the best possible course of action. Alice Antonovsky, the firm’s founder, received her J.D. with distinction from the Thomas M. Cooley Law School in 2005, and has been passionately representing individuals in the Tri-state-area ever since. 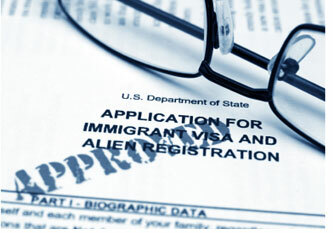 Antonovsky and her team of experts in immigration law will work diligently to educate you on all the legalities to seeking asylum and work with you as you strive to secure a safe future for you and your family. Call today at 1-718-924-2896 and schedule a confidential consultation!